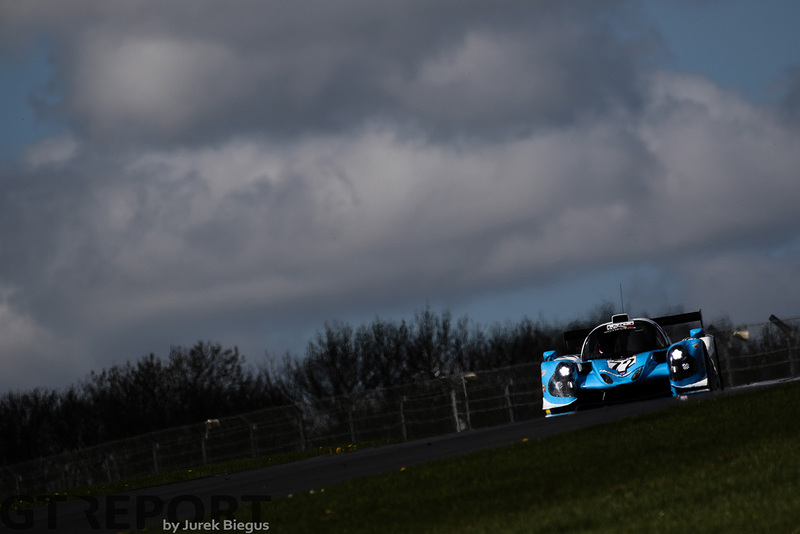 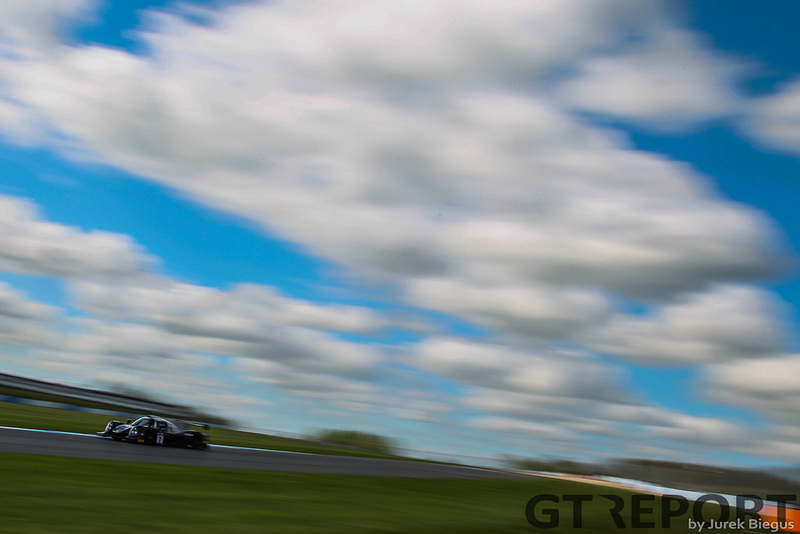 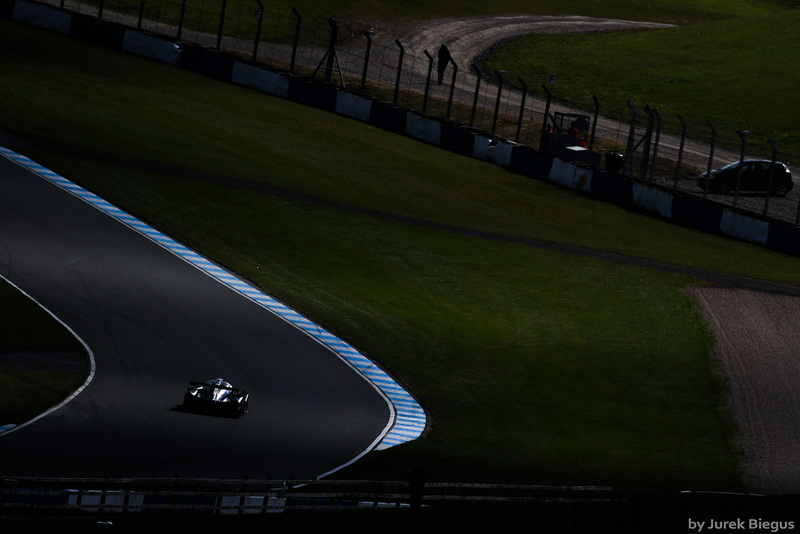 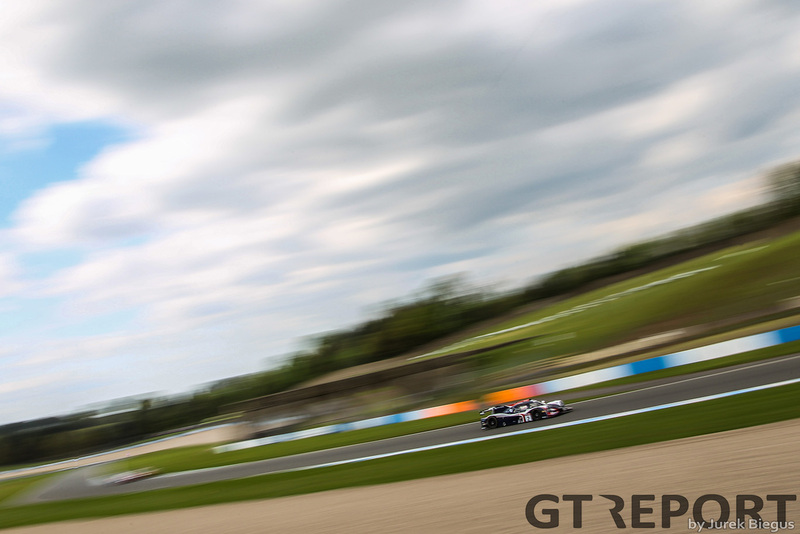 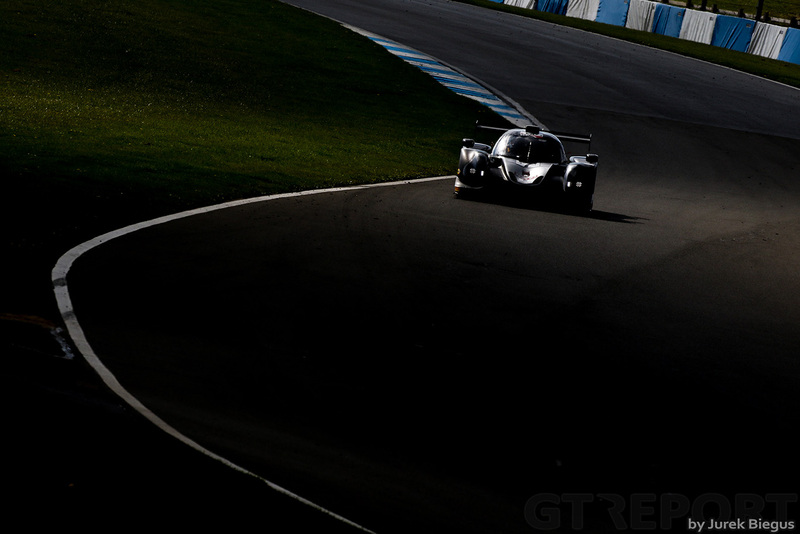 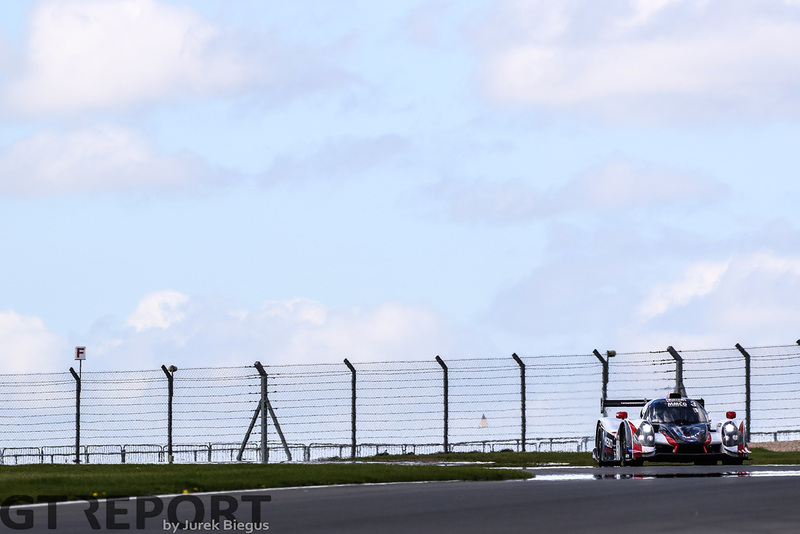 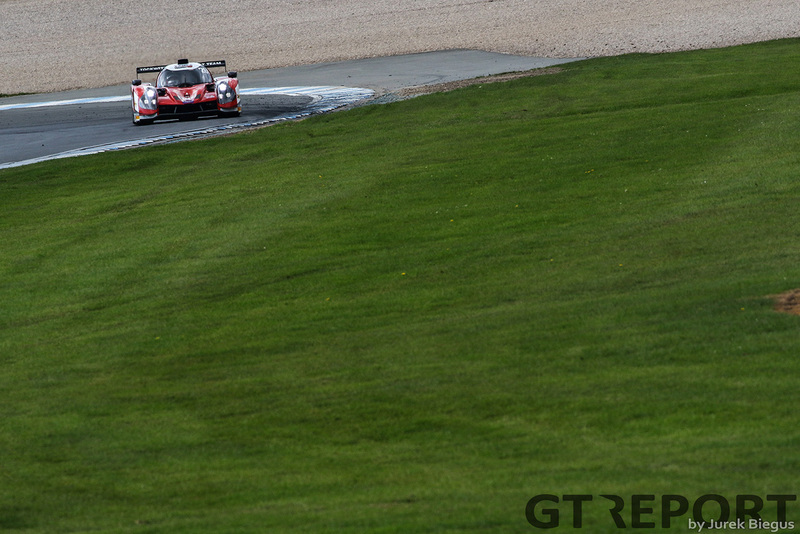 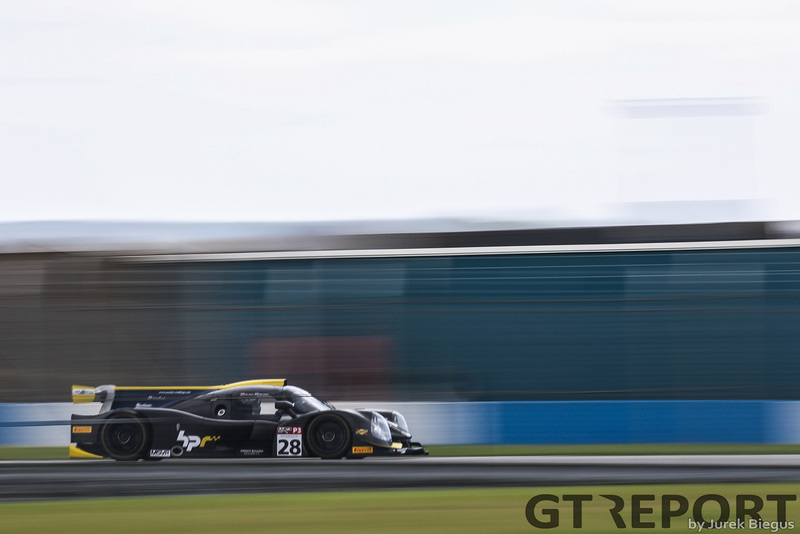 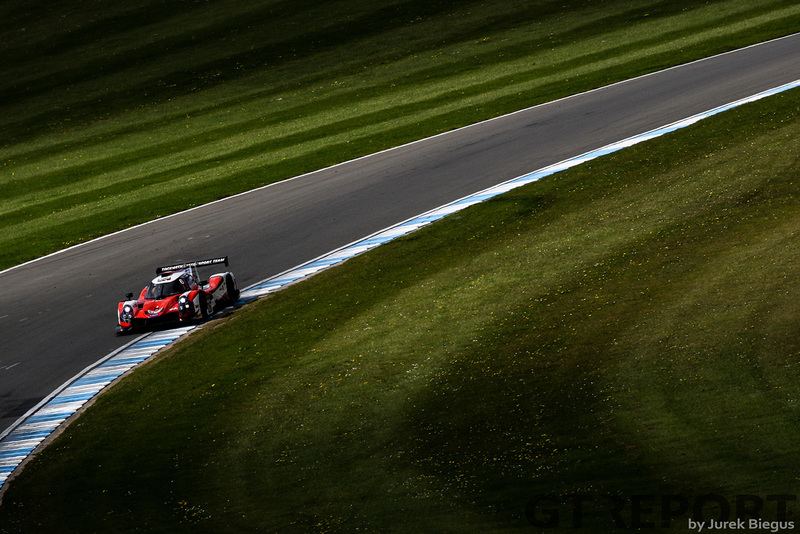 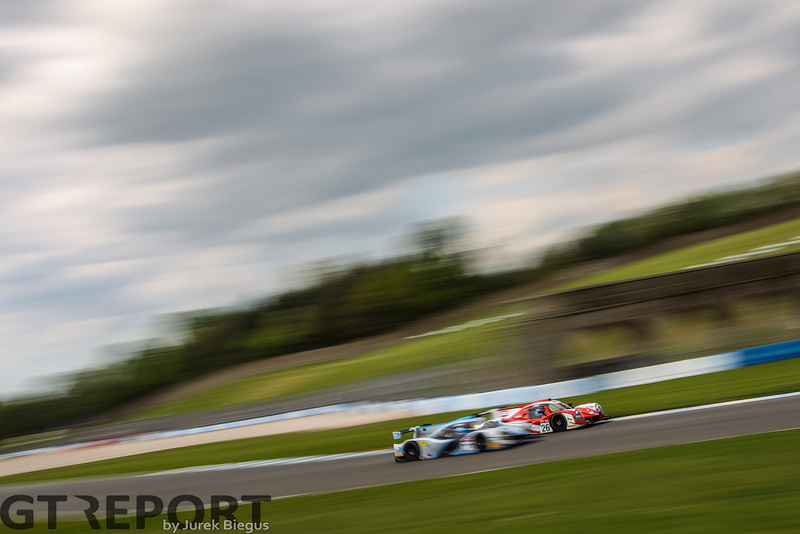 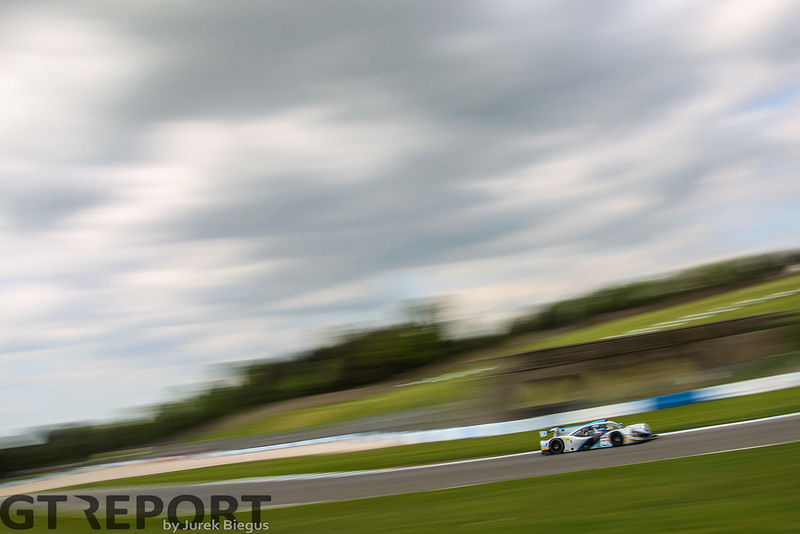 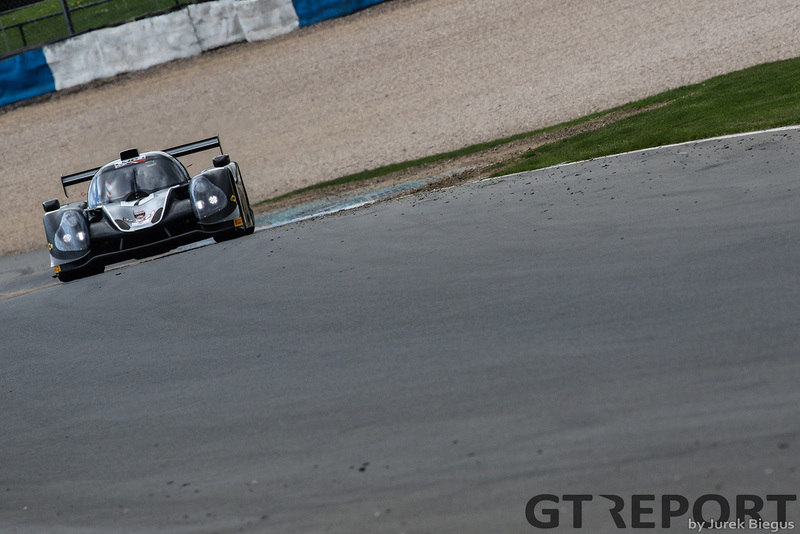 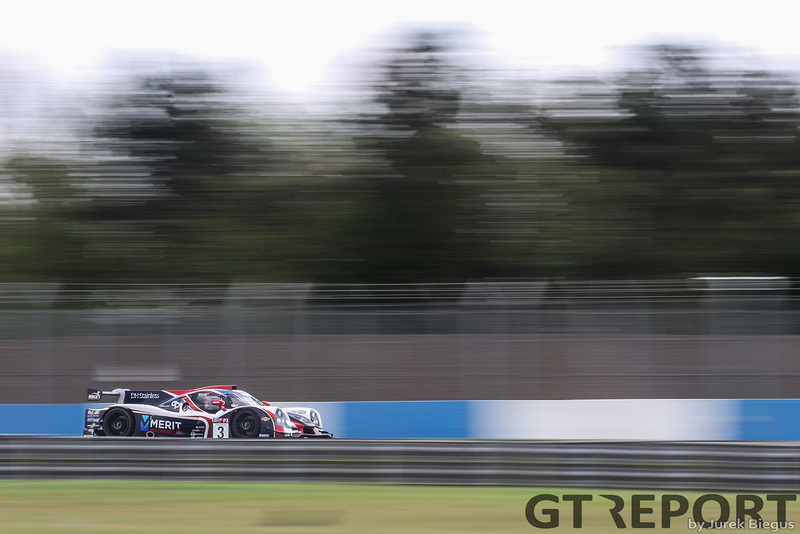 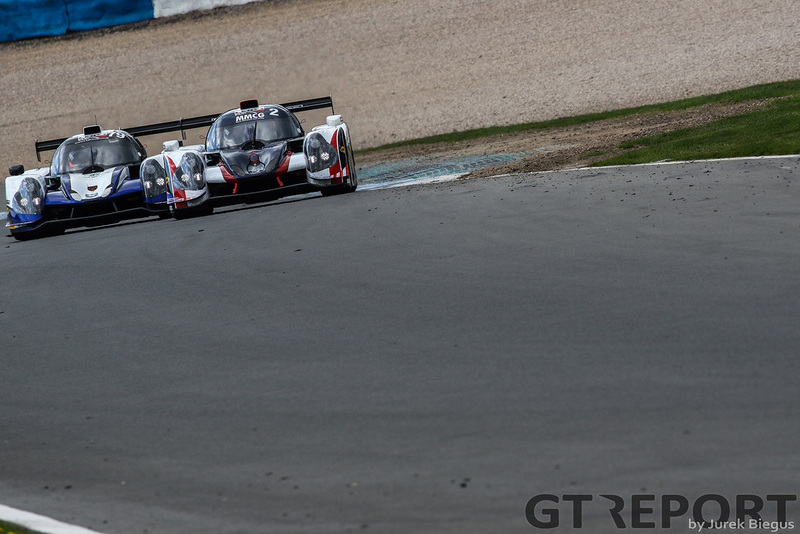 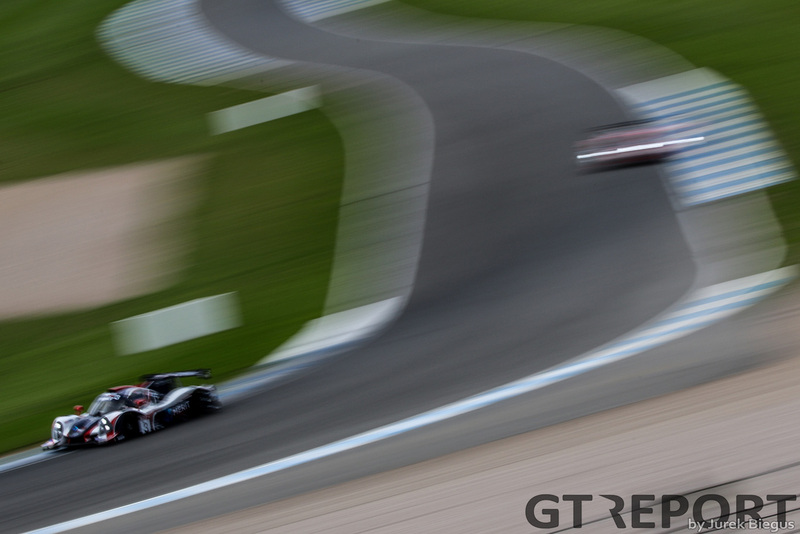 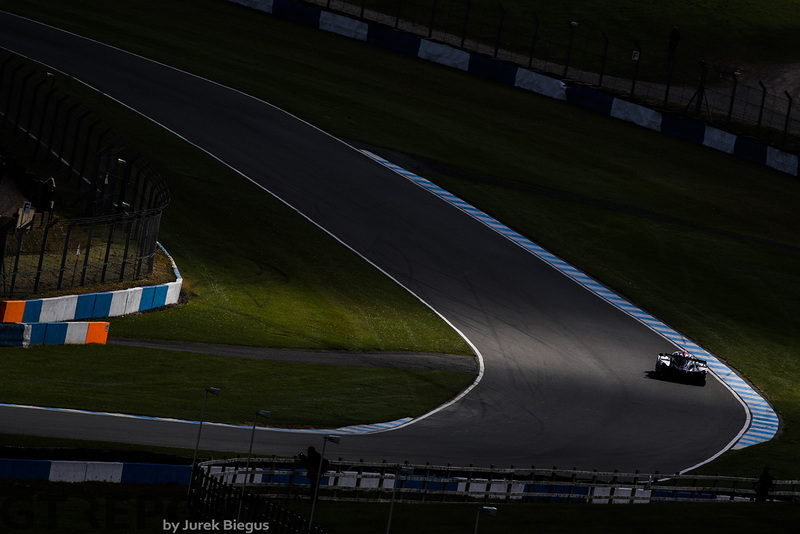 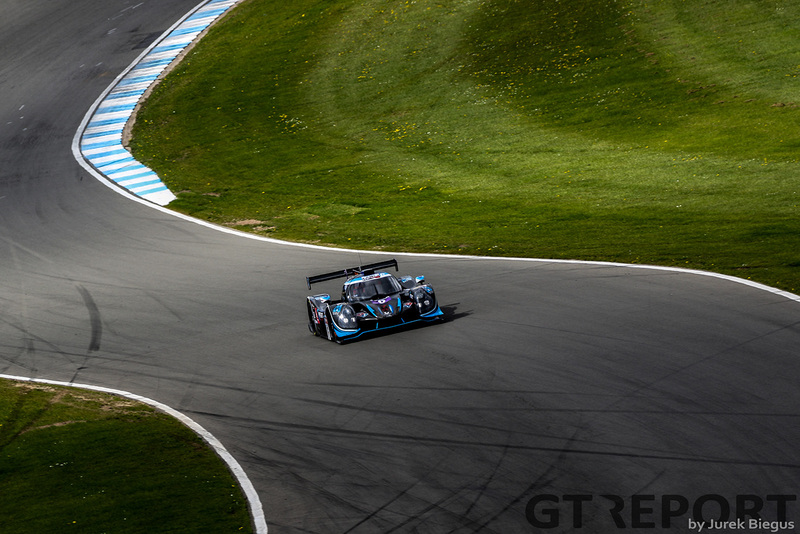 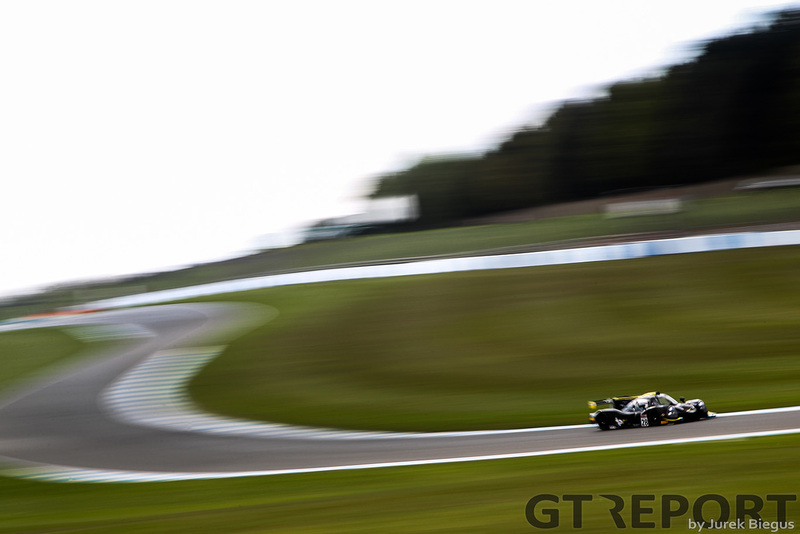 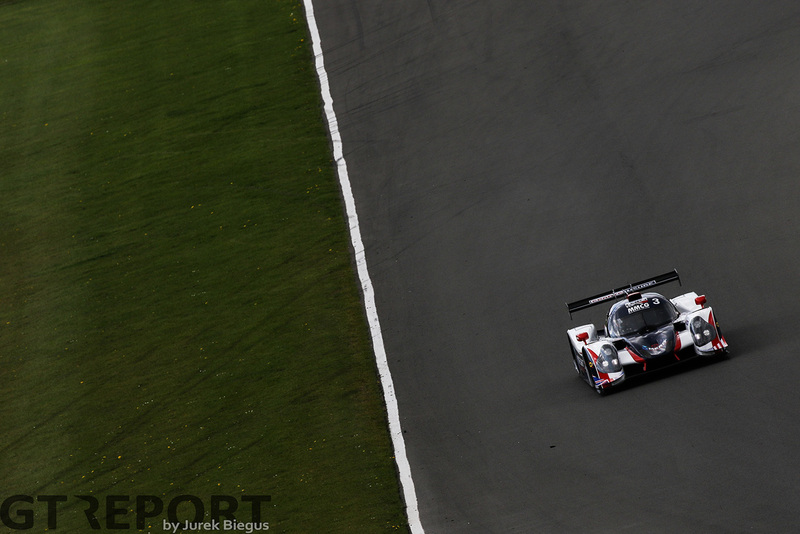 The first full season of Prototype racing in Britain got underway last week at Donington Park with the first round of the Henderson Insurance Brokers LMP3 Championship. 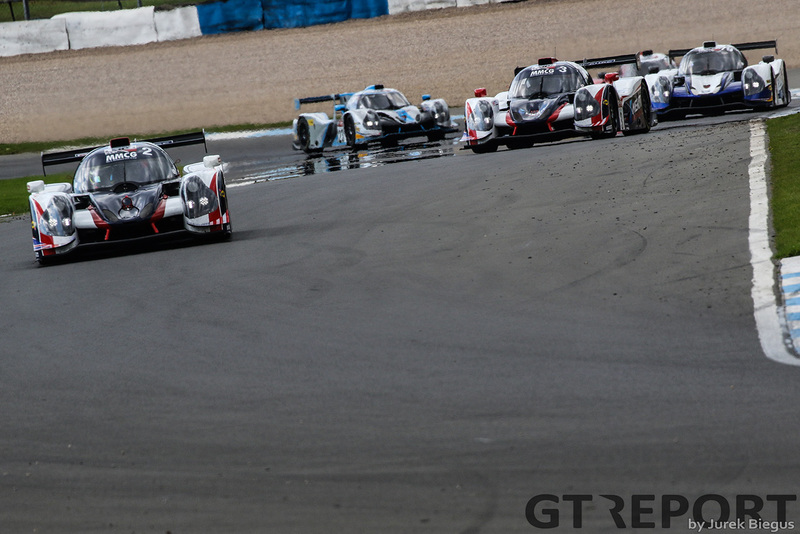 With a demo race in 2016 already under its belt, the championship kicked off with two hour-long races at the Leicestershire circuit. 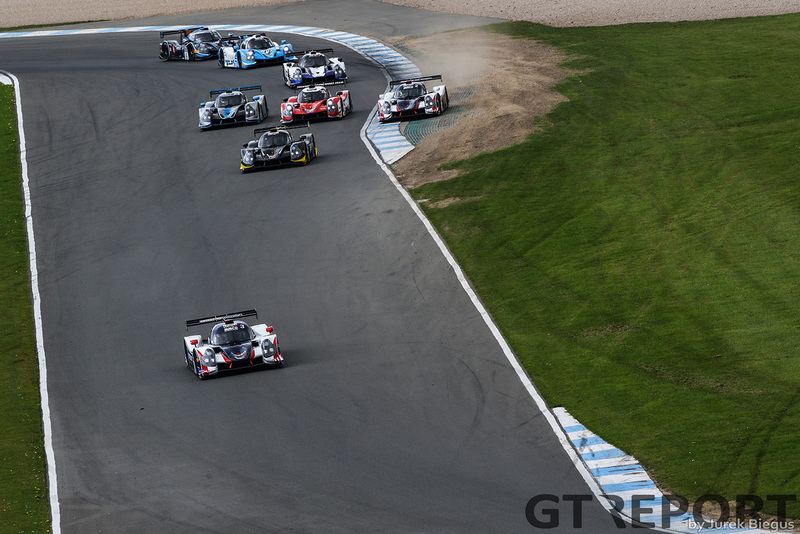 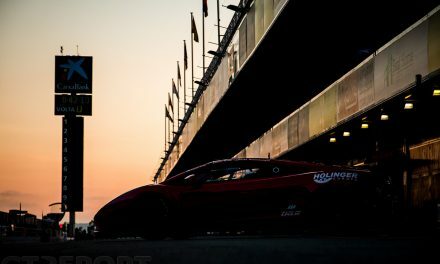 With ten Ligier JS LMP3 cars taking the start it had the feel of a one make championship but the teams and drivers attracted to this opening round suggests a strong future. 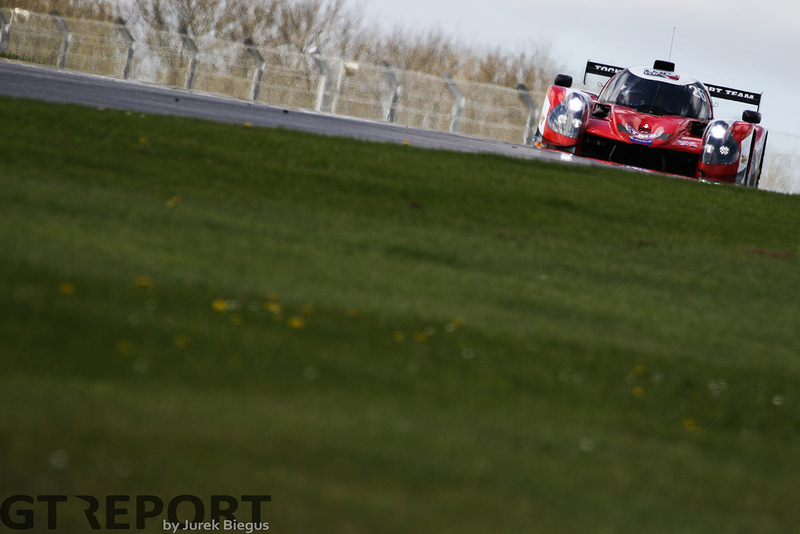 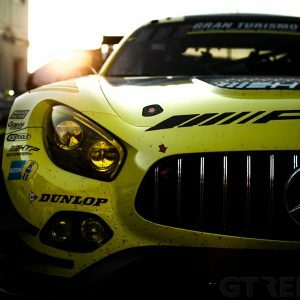 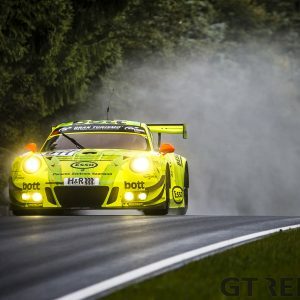 Recognition from the ACO is also sure to help as will an overall prize of a full season entry in the Michelin Le Mans Cup. 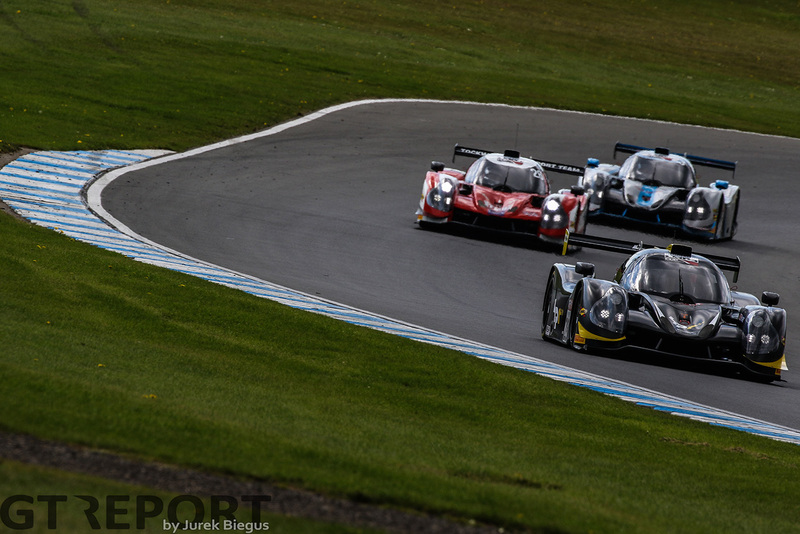 Also announced was the Sports Insure Celebrity Car Initiative which is a competition for an upcoming young driver to race in the final round at Donington Park with an as yet unnamed FIA world championship winning driver in a car prepared by United Autosports. 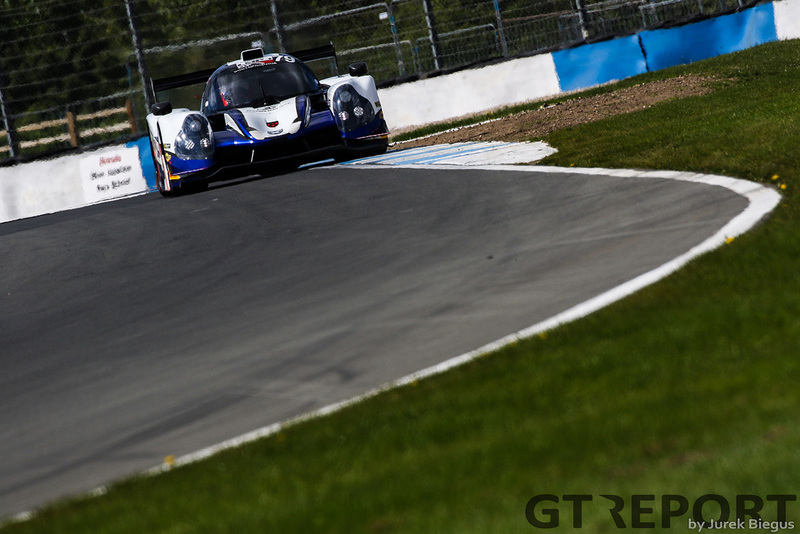 Back with the racing and Ecurie Ecosse with Neilson Racing claimed victory in race 1 with drivers Colin Noble and Alasdair McCaig. 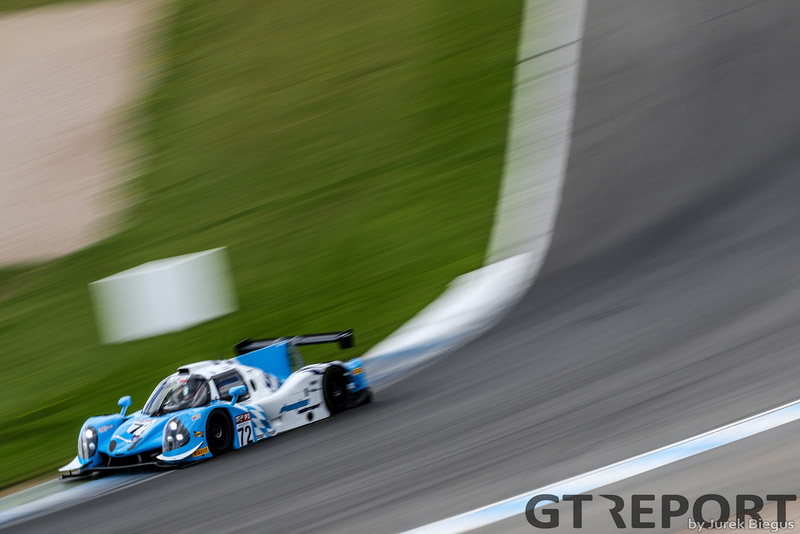 The number 23 Nielsen car of Jason Rishover and Jamie Spence grabbed second place in race 1 after Matt Bell suffered a puncture in the United Autosports car. 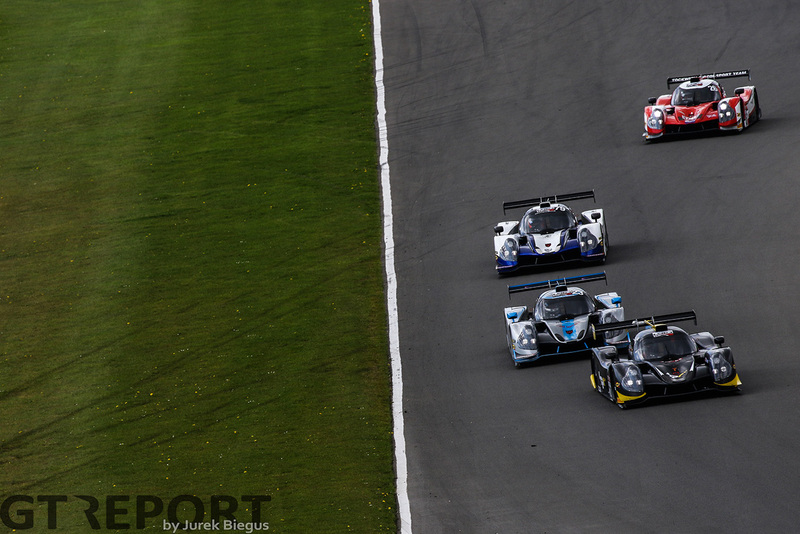 P3 went to the T-Sport car of Steve Tandy and Karun Chandhok. 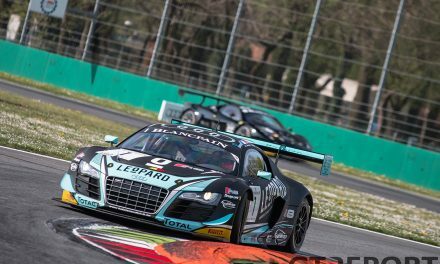 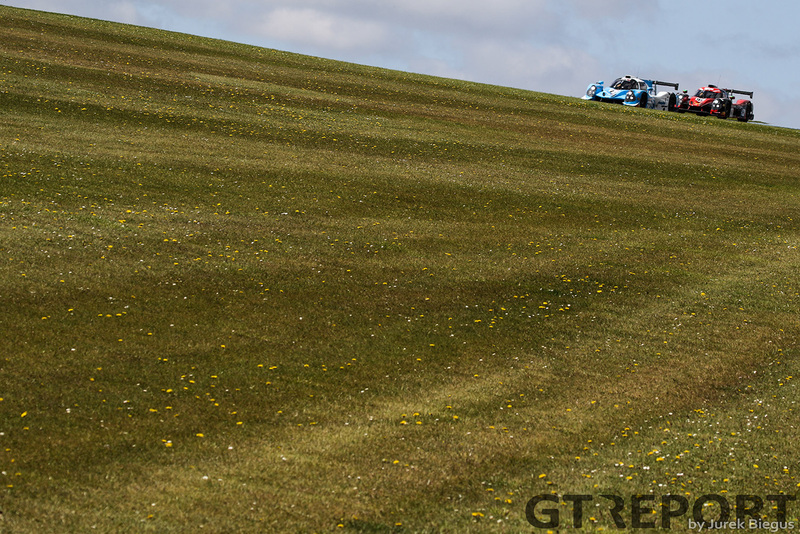 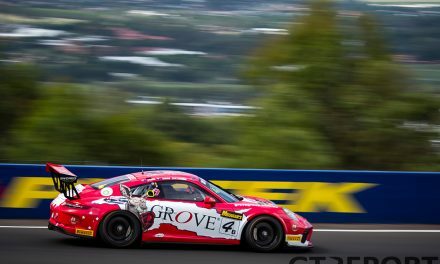 Noble and McCaig recorded a 100-percent win rate with another victory on Sunday afternoon whilst behind them Tony Wells and Matt Bell made up for their tyre problems the previous day with P2. 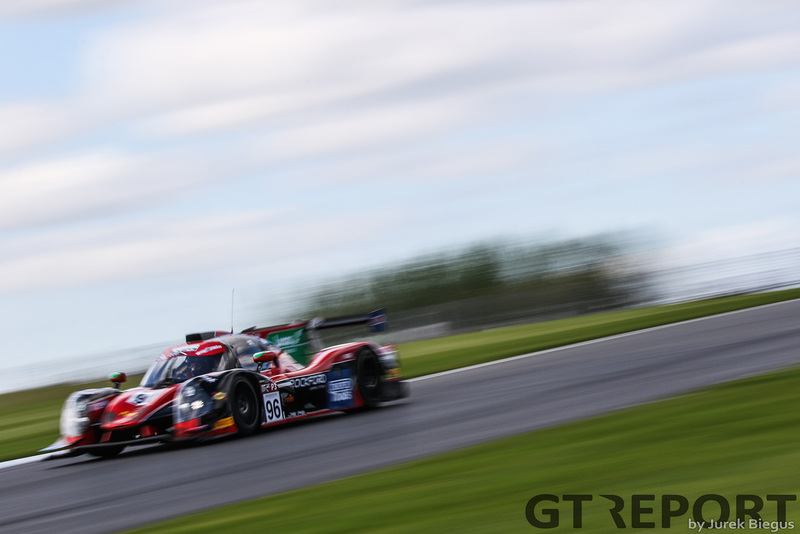 The final podium spot went to Sarah Moore partnered with United Autosports boss, Richard Dean moonlighting in the Tockwith Motorsports car. 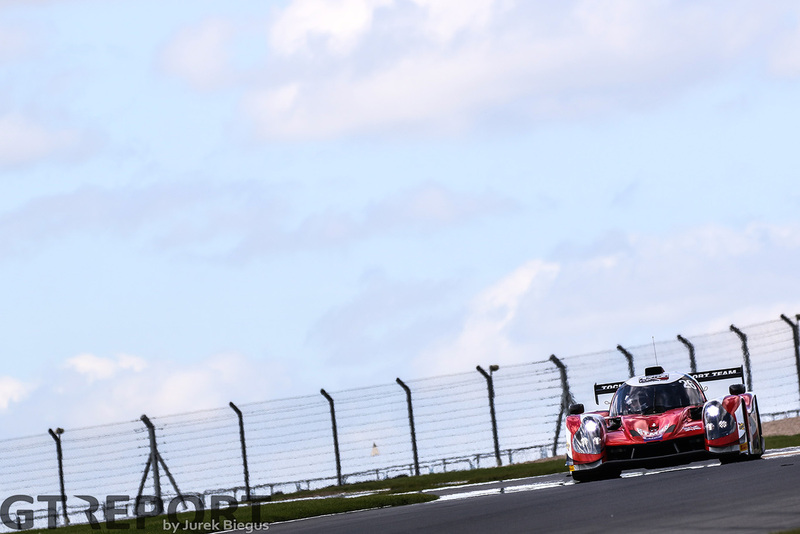 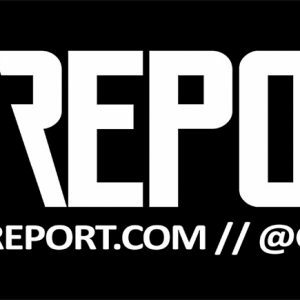 The next round of the championship will be at Brands Hatch on the 20-21 May which is also the closing date for applications to the Sport Insure Celebrity Car Initiative.